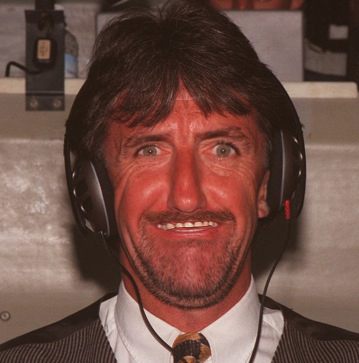 Mark “Lawro” Lawrenson isn’t getting away lightly. Pies v Lawro is back! And it’s, er, the same as it ever was. If you haven’t played Pies v Lawro before, here’s how it works. Lawro makes his predictions for the weekend’s games (mostly 2-0 to the big clubs), then I make mine, then you make yours. All very simple. I promise there will be prizes sorted out for this very soon, but this time it’s just about pride, kudos etc. Been listening to Talking Heads much Ollie?